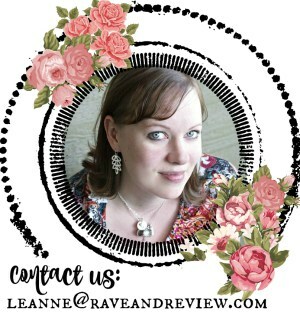 Have kids, tweens or teens you’re buying for this holiday season? Stop stressing and turn to Faber Castell art supplies. Let’s face it – unless you have a curated list, you have absolutely no idea what games, movies, books, or clothing kids these days are wanting. You don’t know what they already have or need, or what brand is still “in”, how they prefer their clothing, or what makeup they love, so just do yourself a favor and go with something safe that they can always use: craft supplies. Faber-Castell doesn’t just have the basics, they also have awesome professional-grade art supplies and craft kits that would make anyone feel like an artist. We’re talking hot items like calligraphy kits from Faber-Castell and their famous Gelatos, both paired with watercolor basics that are new and exciting, yet traditional at the same time. This past month, I was crafting up a storm as part of a school-wide art project I coordinate each year. We loved all the Faber-Castell items so much, and they were a hit with the artists – both young and old. Our house has been a series of art projects for weeks, and I love that every time I bring out a new art kit, the kiddos go wild. Since watercolors are our thing as a family, I love all the new watercolor options from Faber-Castell, including infusing watercolor techniques into traditional art projects. We absolutely love the watercolor Gelatos and watercolor pencils that are a fun new take on watercolors of my youth. Bonus: drawing or sketching your watercolors first and then adding water to bring out the watercolor effect makes for the quickest and cleanest art project ever. This year, I’m going not run around trying to figure out what the newest fad toy is or what every parent is stalking in stores. 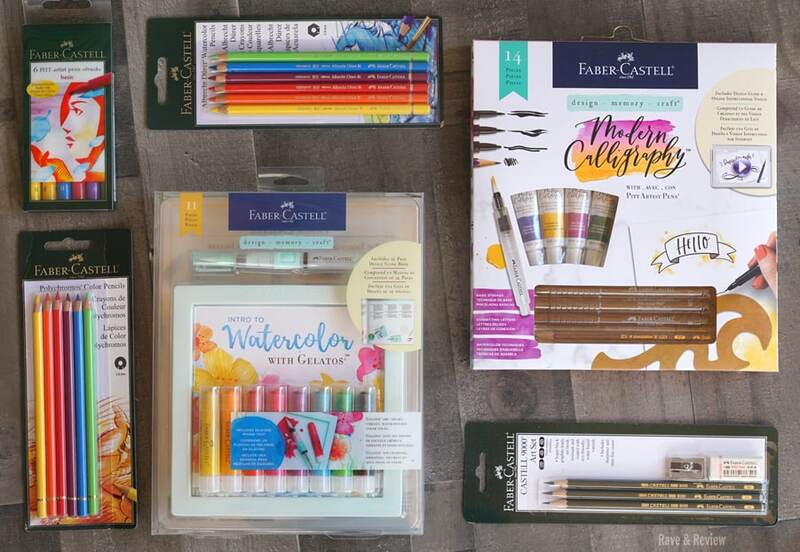 Instead, I’m going to order up a few of these awesome art sets from Faber-Castell and surprise some of my favorite kiddos, teens and tweens with the gift of creativity. It really is the gift that keeps on giving. Any guesses what our newest DIY project is? Oh this brought back memories. I used to be into art and painting and pastels as a youngster through my teens, this was my favorite brand! A great gift! This would be a wonderful set for my daughter. She loves to draw & paint!